Little League Ballpark Equipment Auction — Harritt Group, Inc.
10% Buyer’s Premium. “Release and Waiver” signed for all removals. Certificate of Insurance required for light removal. Don’t be late, auction won’t last long! New Albany Twp. Little League has moved their fields to the new Kevin Hammersmith Park and will sell the remaining lighting, fencing and various ballpark items. Auction located South of I-265 off Grant Line Road. 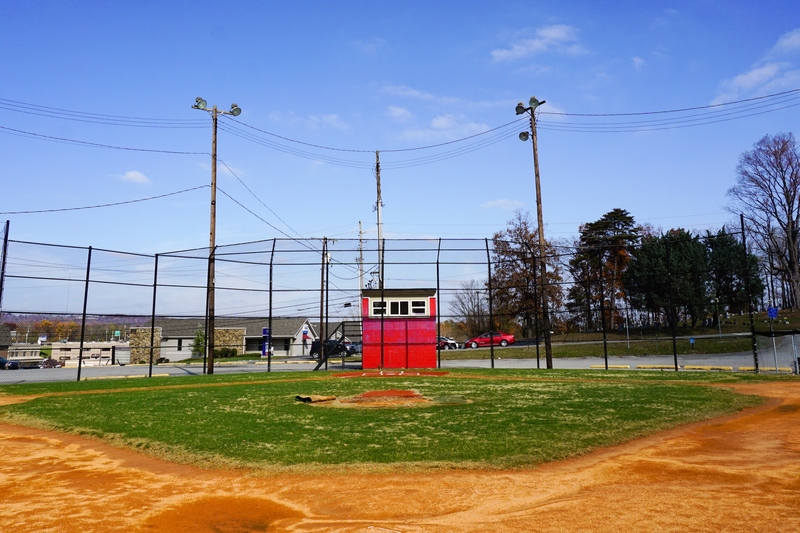 Field lighting and poles, backstop and field fencing, 14’ x 30’ pole building, electric service boxes, (2) home plate batting mats, batting cage net, stainless steel triple sink, cabinet bases, concrete parking bumpers, concrete block dugouts with metal roofs, and other misc. items. SELLER New Albany Township Little League, Inc.
I-265 to Grant Line Road Exit #3. South 1/4 mile to left at light on Mount Tabor Road. Auction on right.